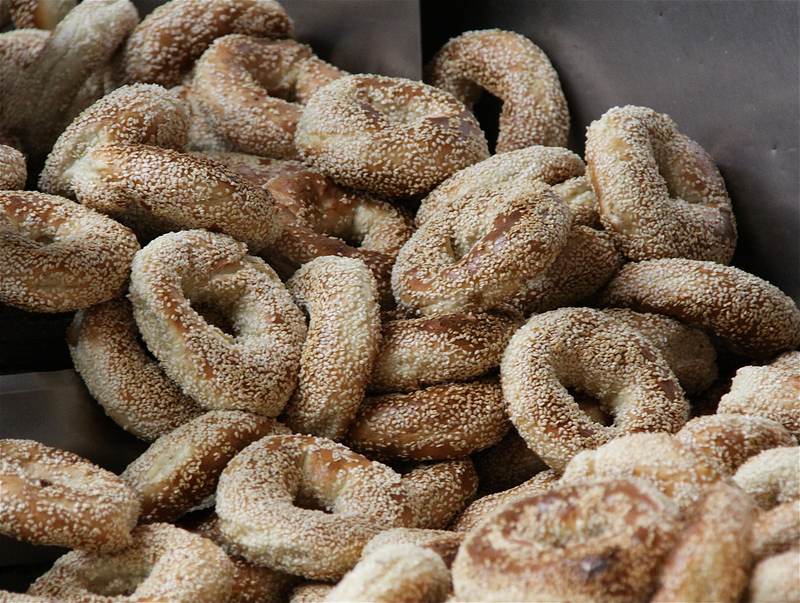 As a result, my Irish initiation left me a skeptic about Montreal-style bagels. Too dry, too dense, no raisins (forgive me, purists). But in the years since then, I heard again and again that I couldn't possibly form a proper judgment until I’d tasted one directly from the source. So, on a three-day trip to the city last November, I resolved to check it out. The freebie on the train was just a teaser; I wanted to try one still warm from the oven. 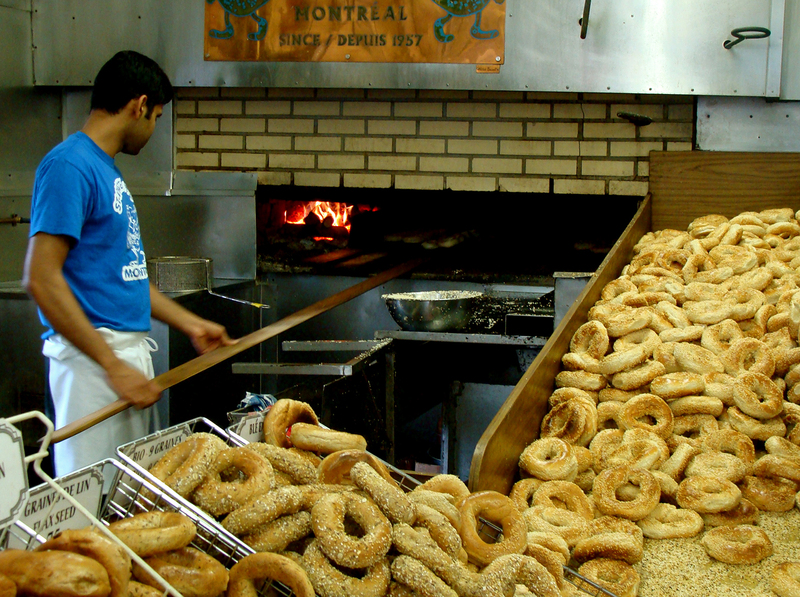 Pick up the Spring/Summer 2018 issue of Canadian Geographic Travel, on newsstands April 16, to read more from Alex Hutchinson on Montreal's Jewish food scene!